We are totally in love with this book which will be released in Summer 2019, and can’t wait to share it with you all! More details to follow over the coming months! Can’t wait. Sounds amazing! 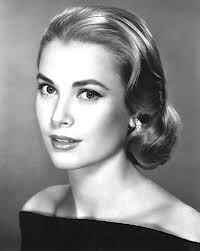 Grace Kelly is the epitome of Glamour. 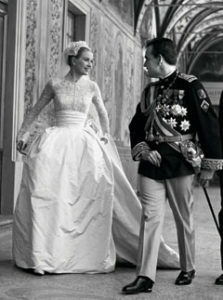 She was the first Royal Wedding. People’s princess long before Meghan Sparkles.